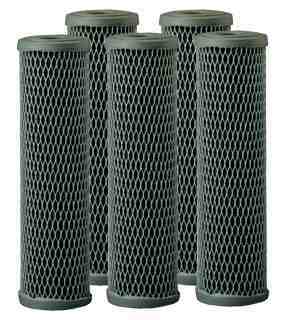 All Marine Solutions offers a range of carbon filters in different grades and sizes. These are typically used to remove chlorine and other impurities in water lines and are usually replaced every year. 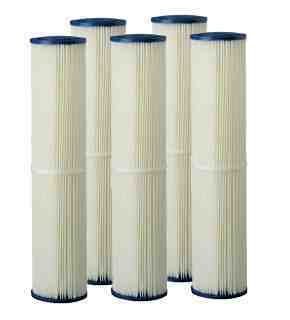 All Marine Solutions has a range of standard poly pleated water filters in various grades and sizes. Depending on usage, these filters are normally replaced annually. 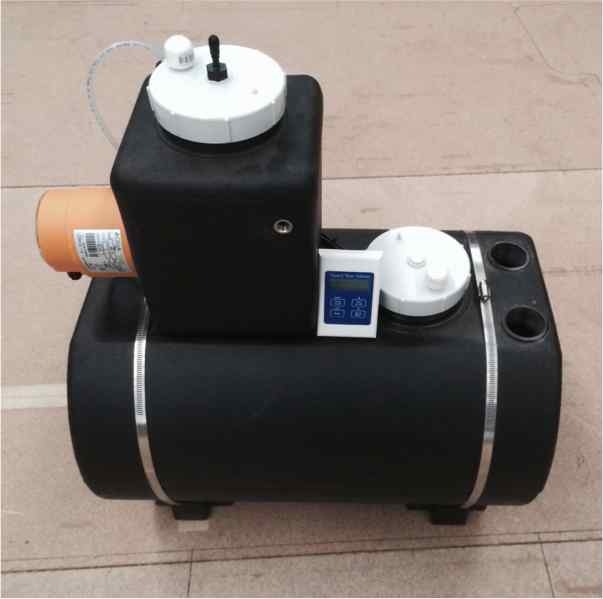 All Marine Solutions designs and manufactures a range of black and grey water systems for recreational and commercial vessels that complies to Australian Standard. 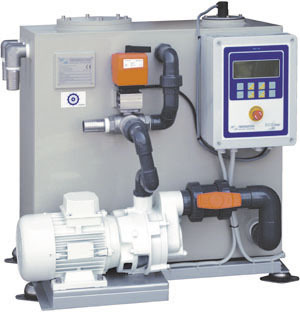 All Marine Solutions offers a range of black and grey water systems to recreational and commercial vessels that complies to International legislation. 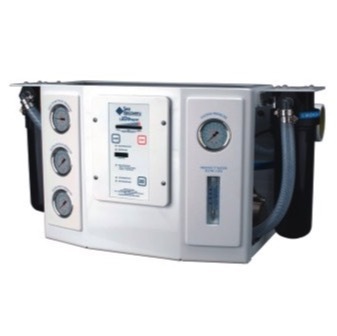 All Marine Solutions offers watermakers that run on 12/24V DC or 240V AC for all your needs.